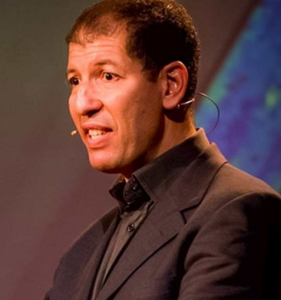 We’ve assembled a collection of relatively accessible talks by scientists. These include: TED talks, which are directed at a general audience, the iBiology series, where speakers deliver a general talk followed by a research-focused talk, and videos of lectures at the Gatsby Plants summer school for undergraduate students. Most of these talks would be suitable for high school or undergraduate students. 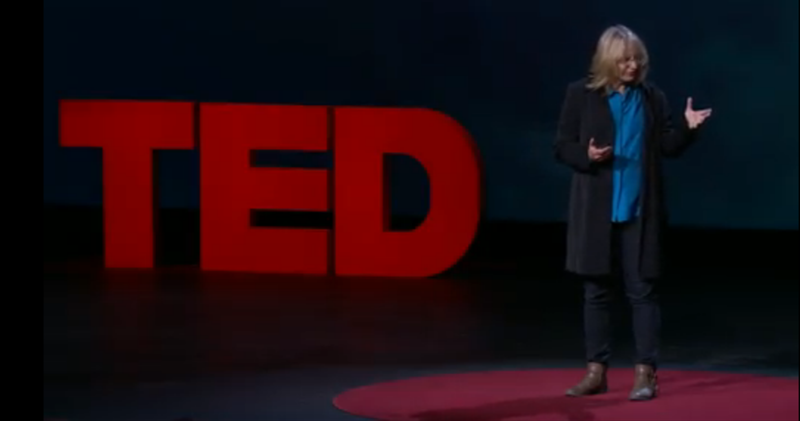 TED talks. TED (Technology, Entertainment, Design) talks are well-rehearsed 15 minute presentations designed to instill enthusiasm in the audience. 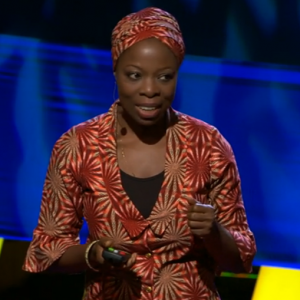 Plant-oriented TED talks run the gamut from biofuels to urban gardening. Did we miss any? Let us know! iBiology series. iBiology’s mission is “to convey, in the form of open-access free videos, the excitement of modern biology and the process by which scientific discoveries are made”. Read more about their objectives here and explore their website for other educational resources. 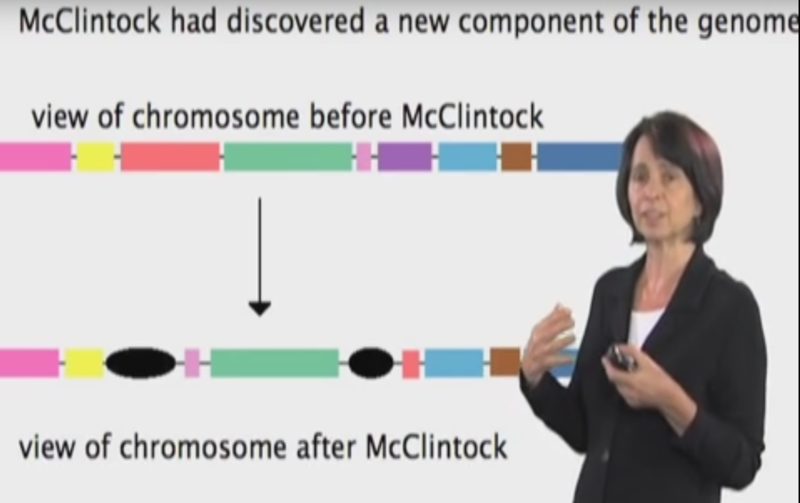 Also, Richard Amasino has recorded a video that explains how plants are ideal for teaching Genetics in the classroom. Gatsby Plants Summer School video lecture series. The Gatsby Plant Science Summer School for undergraduate students was established by the University of Leeds in 2005 and is now part of the Gatsby Plant Science Education Programme at the University of Cambridge. 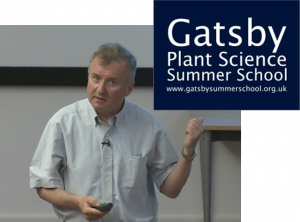 Lectures by plant scientists are a feature of the Summer School, many of which are available online. In a partnership with the Global Plant Council, many of the lectures have transcripts in other languages: see the home page at the Plant Science TREE. James Barber: Can we build an artificial leaf to efficiently capture and use solar energy? Mark Knight: How do plants feel? Sarah O-Connor: How do plants make anti-cancer drugs? Steve Long: Food, Feed and Fuel from Crops under Global Atmospheric Change. Could we have it all in 2030? Toby Pennington: What is the most endangered type of tropical forest and why is so little being done to protect it?